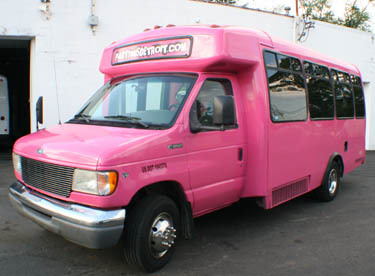 If you plan on going out for a night of drinking in Hamtramck be safe and take a party bus. 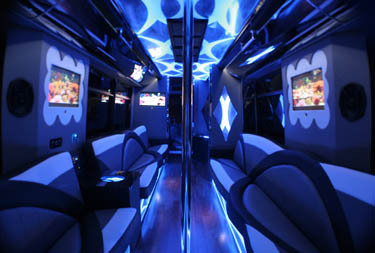 Party Bus Detroit is the most reputable company around for getting party bus or Detroit limo bus service. They have prices starting as low as $85 per hour with all fees included. Below you will see some pictures of their top of the line vehicles. 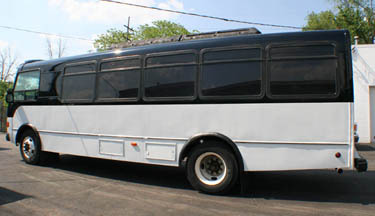 They have several vehicles to choose from in all sizes and colors to accomodate any amount of passengers you may have. If you are in need of limo service instead of party bus service try Detroit Limousine for top of the line service in the Hamtramck area. Copyright © Hamtramck Bars. All Rights Reserved.